When I first tried my hand at writing and getting a book published, the signs were not good. Bad, even. The first story I wrote and sent to agents came back with letters that began with “we are sorry to say” and “at the moment we have a large number of works on file” and “how dare you send me this putrid effluent you hideous waste of a pair of trousers” (I may have been reading between the lines here.) That was in 2004, so it has taken ten years to finally get to the day that I sometimes thought would never come. Drumroll please. Today is PUBLICATION DAY! 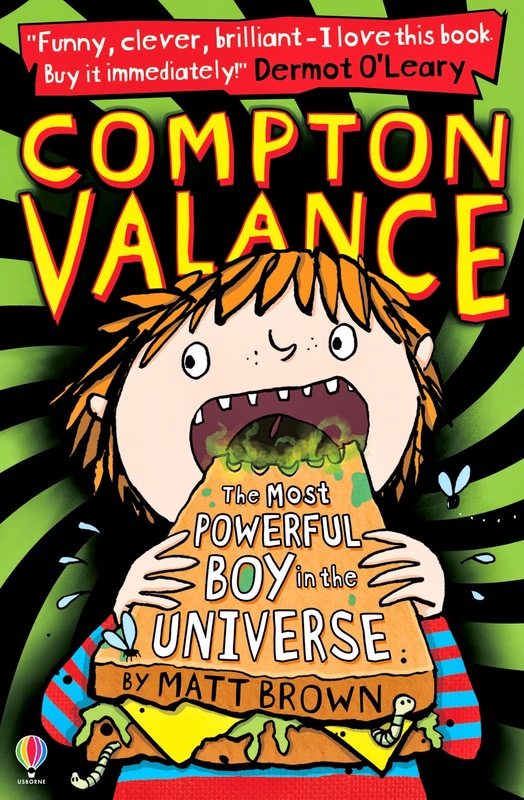 Compton Valance: The Most Powerful Boy In The Universe is a story about two ordinary boys who accidentally create a time machine. Ever since I was a kid I have been fascinated with the idea of time travel and the kind of possibilities that would stretch out before you if you had a time machine. 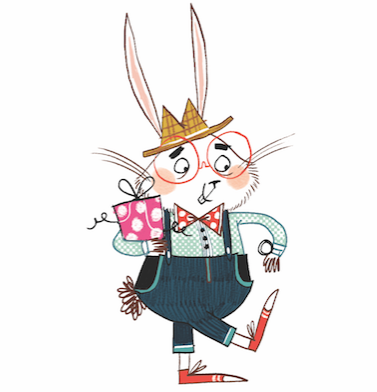 I loved books about time travel like Tom’s Midnight garden and Stig of the Dump. I loved TV shows about time travel like Dr Who and Sapphire and Steel. And I loved Back To The Future more than just about anything else in the whole world. After spending three quarters of my life thinking about where and when I would visit if I could travel through time it seemed only fitting that my first book be about that very notion. So, how does it feel to finally have a book in the shops? 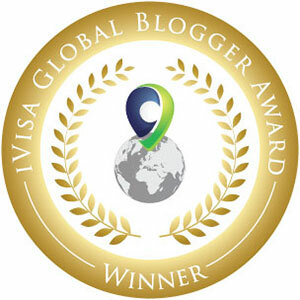 It feels AWESOME! Like a gold badger surfing a twenty-foot high wave whilst he’s high-fiving a hedgehog. Only better! My days at the moment are spent doing one of three things. Signing books in bookshops with wonderful, enthusiastic booksellers. Chatting in schools about where I would go to if I had a time machine. Frantically checking my author rating on Amazon. Now I just need to write the next book so I can keep doing this forever. Or perhaps I just need to create my own time machine. Hmmmmm, now there’s a thought. Book Synopsis: When Compton Valance and his best friend Bryan Nylon discover the world's first TIME MACHINE (aka a mouldy, thirteen-week-old-cheese-and-pickled-egg sandwich), they become the most powerful boys in the universe. But how will Compton and Bryan decide to use their incredible new time-travelling powers? Will they use them for good? Will they use them for evil? Or will they just focus their efforts on perfecting a formula for the world's first pair of custard trousers? Things are about to get totally scrambled for Compton Valance.